You were lovely, little hard drive, and you safely stored my stuff. I’d type all night and save my files until I’d had enough. You were tiny, compact, portable… a joy for me to use. I never thought that you would bring to me the Writer’s Blues. We’d seen two novels, you and I, and you had stored them well. 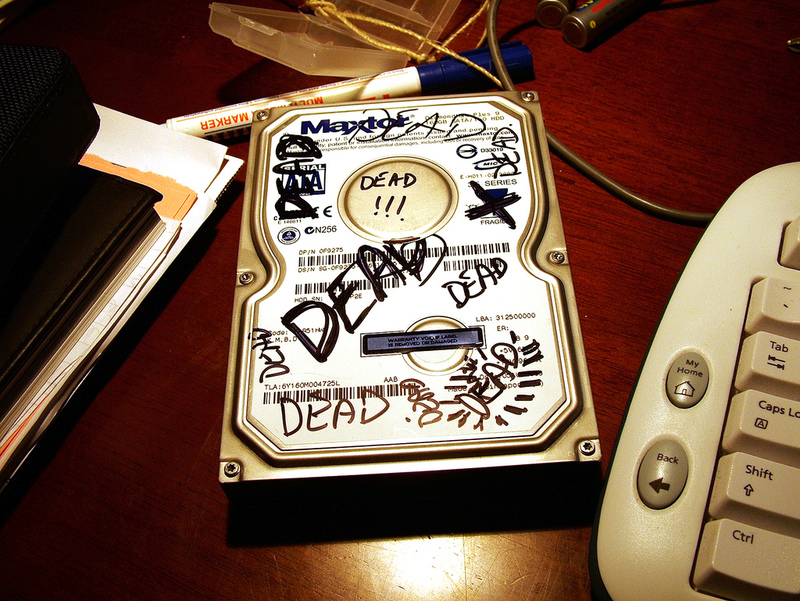 But then last week, my darling little hard drive… oh, it fell! You upped and left and took my stuff with not even a warning! Would get you to show up on My Computer. You weren’t there! It seemed that not a byte of all my data would you give. The only use you’ll ever have is to open up a door. This entry was posted in General, Writing and tagged life, silly, weekend, Writing. That’s a lot of dead, just saying. Glad you retrieved a fair bit of your stuff from other sources though. That must have been a relief.